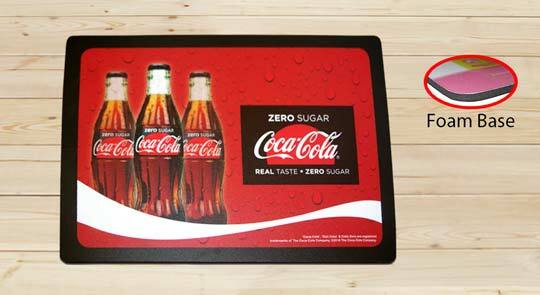 Desk Mats - Like Custom Printed Mouse Mats, Only Much, Much Bigger! The highest quality desk mats available in the UK (and beyond) are here. 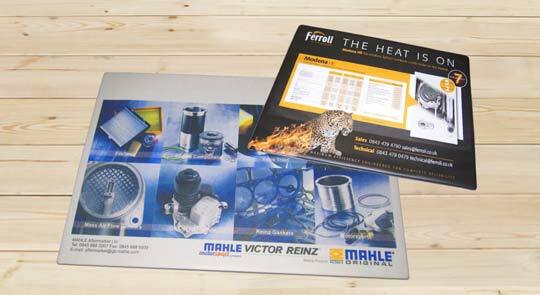 With a branding canvas as large as A3 (420 x 297mm) and even A2 (594 x 420mm), your brand and/or products can be displayed wherever you or your customers like, helping to maximise interest and, of course sales. 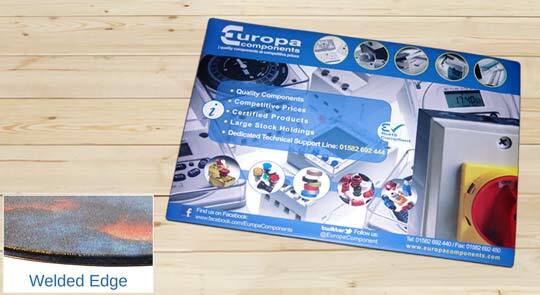 Size - with A3 or even A2 sized mats, your business brand or product will take pride of place for everyone to see. Effectiveness - advertising at point of sale really works! 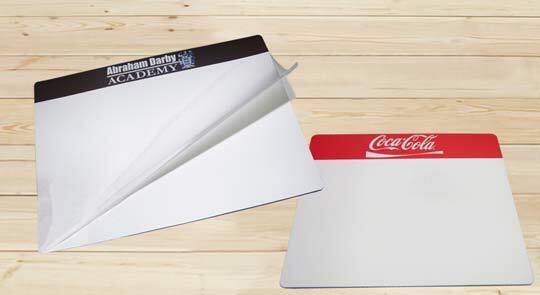 Help Your clients decorate their desktops with fab custom printed deskmats!